A unique style for unique you! Every woman should look her best and feel her greatness from the inside out. 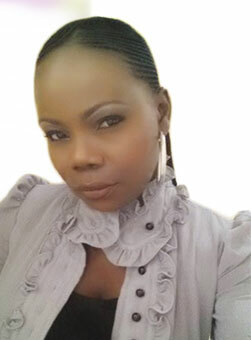 Rasheedath is a licensed cosmetologist who has perfected her craft of African hair braiding for nearly 15 years. Rasheedath does a fabulous do. Her expertise ranges from creating amazing faux locs, to luxurious weaves, to head turning custom wigs that are all personally designed just for you..
© 2016 luxhairdesign. All Rights Reserved.